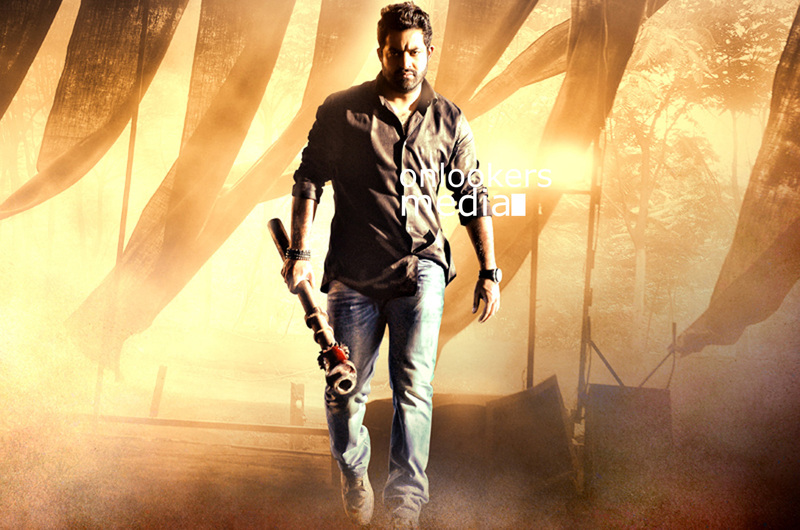 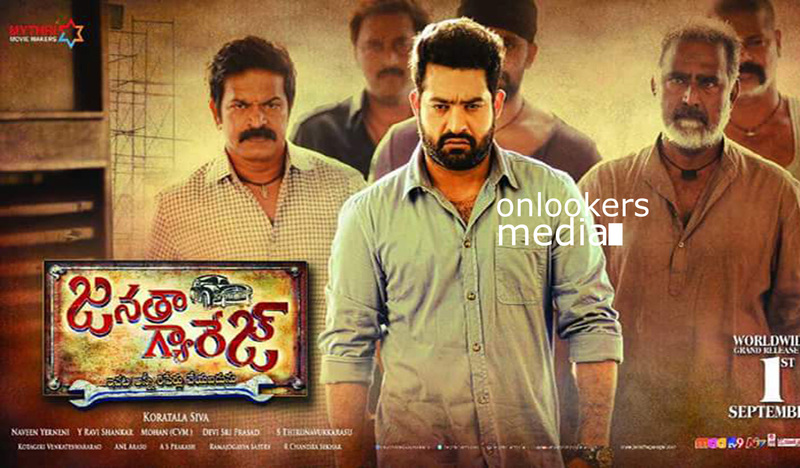 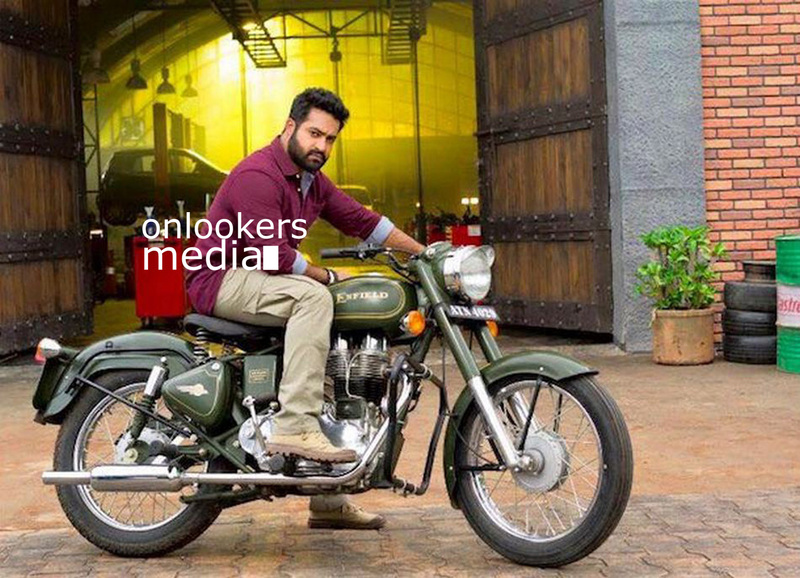 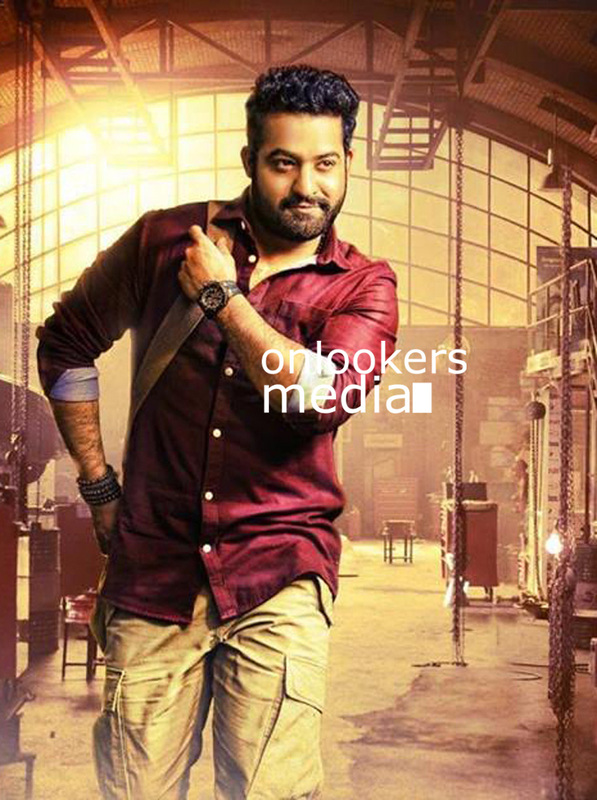 Janatha Garage is the most awaited Telugu movie of this year directed by Koratala Siva. 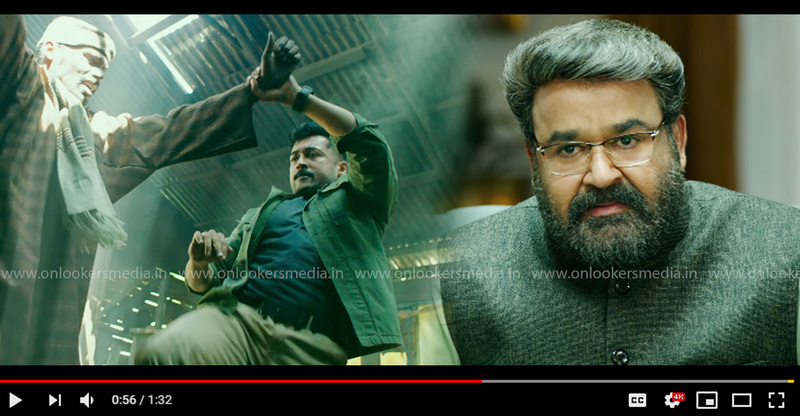 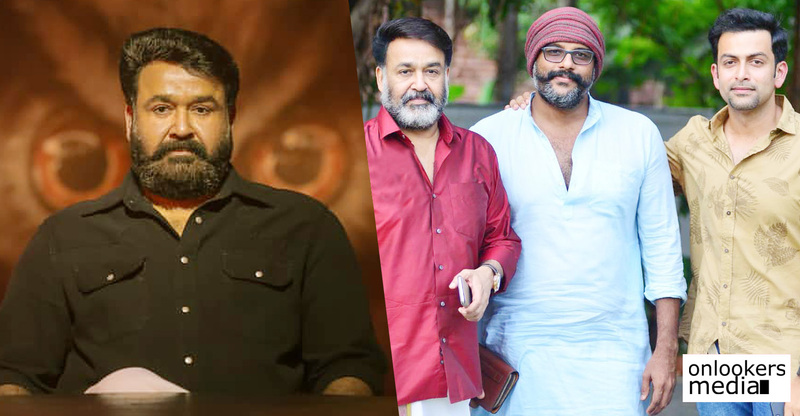 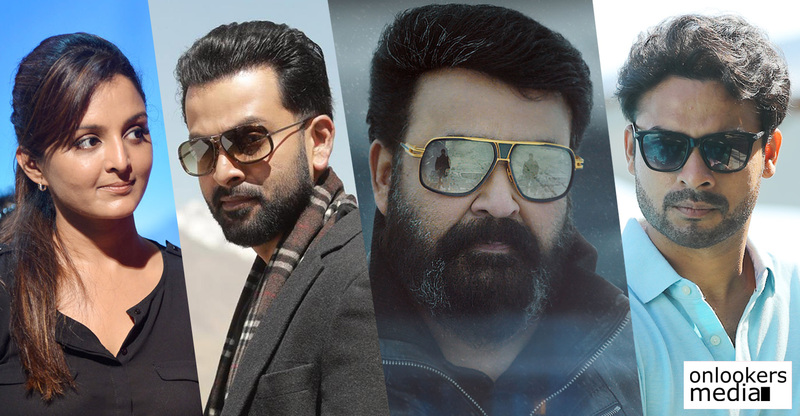 The Complete Actor Mohanlal and Telugu super star Jr NTR playing the lead roles in it and artists like Unni Mukundan, Samantha, Nithya Menon, Rajman, Devayani, Sithara etc also playing important characters in it. 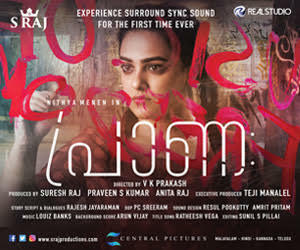 Tirru is the DOP of this movie and Devisri Prasad had tuned the music.The flick will hit the screens all over on September 1st this year. 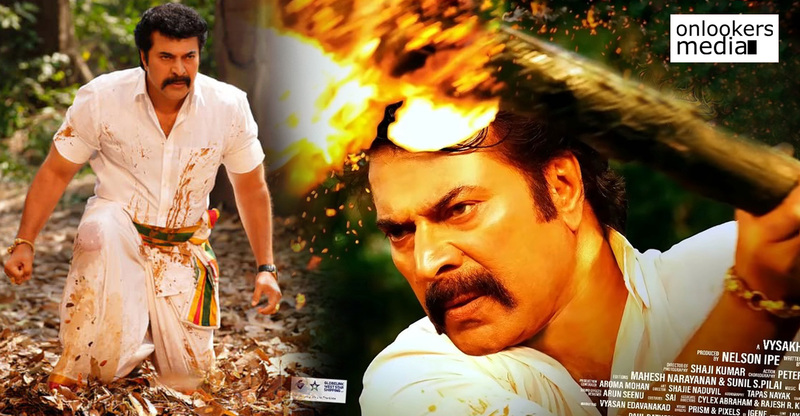 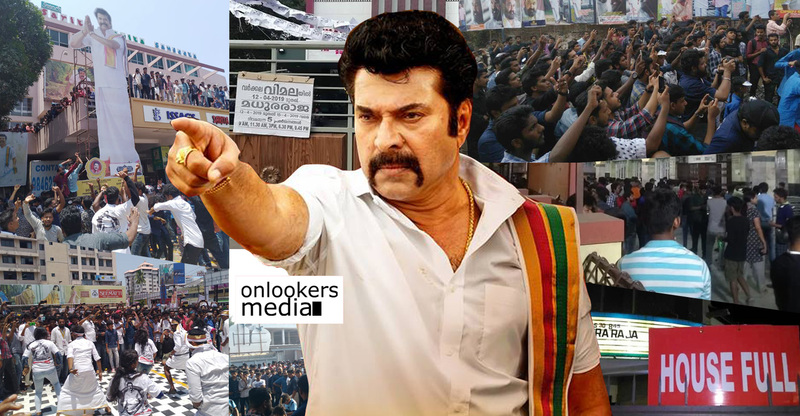 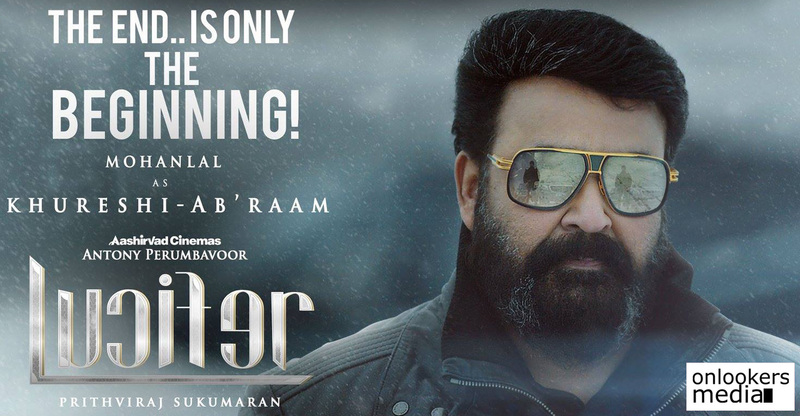 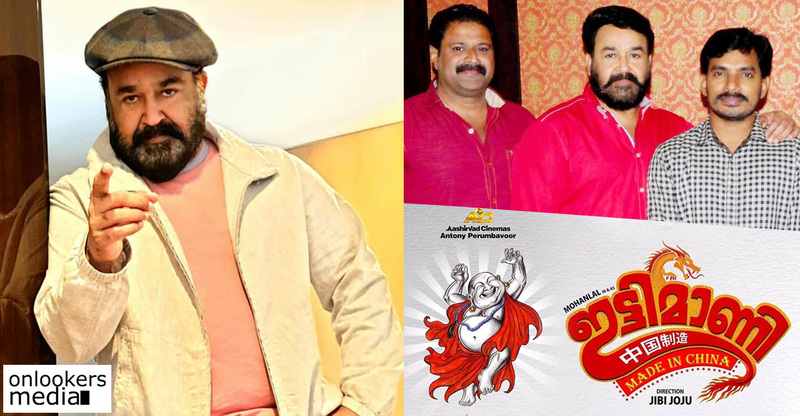 It will have a Malayalam dubbed version as well, which will be distributed in Kerala by Aashirvad Cinemas owned by Mohanlal. 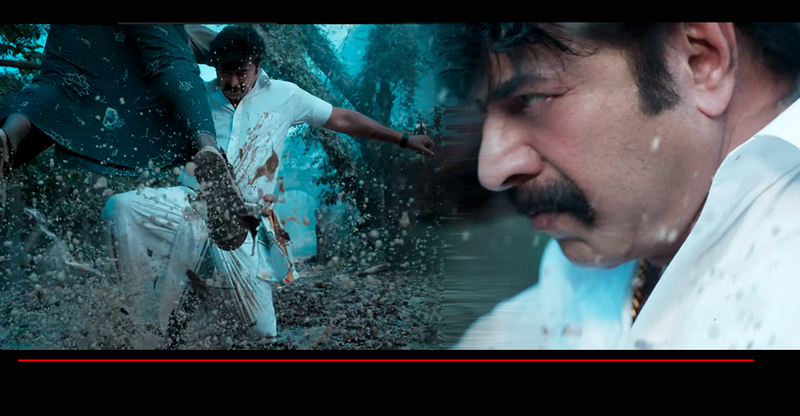 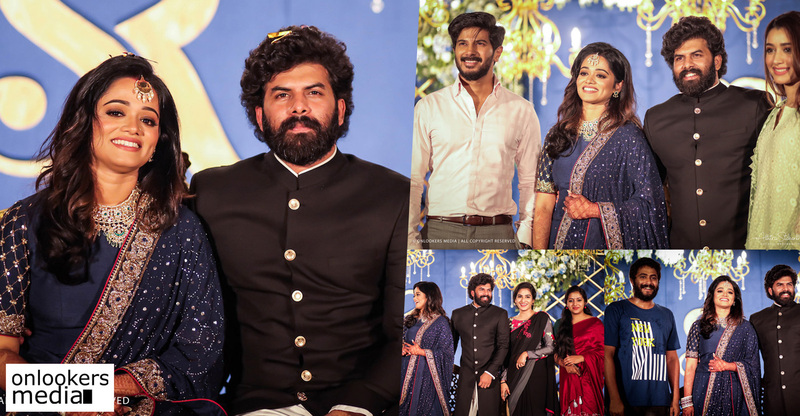 We have some stunning stills from the movie with us and lets have a look at it by visiting our Onlookers Media gallery.